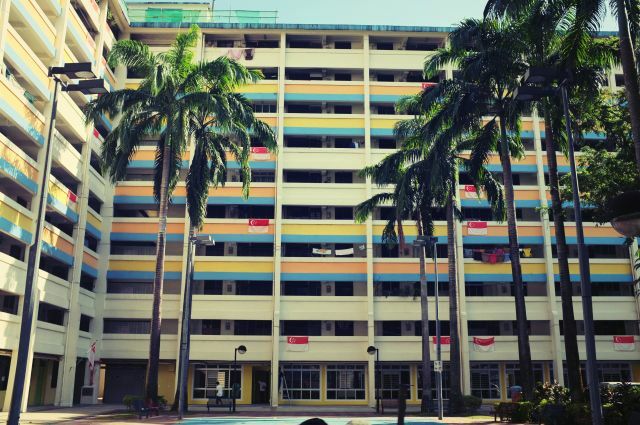 Singapore’s public housing, efficiently built for decades by the Housing & Development Board (HDB) and intended for families, is often celebrated for its role in nation-building. Despite the achievements, the national policy on housing and development is not without its limitations. This documentary follows three single women at different stages of life in their strife for independence, and juxtaposes them against the country’s ambitions.